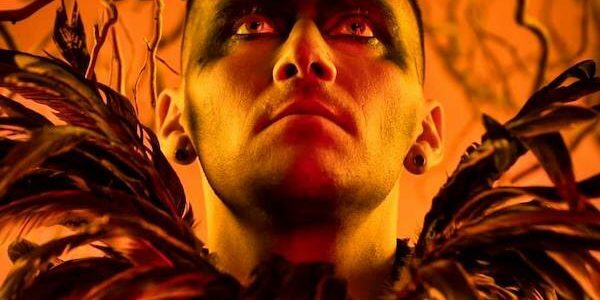 This emotionally charged album theme is showcased in the first single & video, directed by Blacktide Productions (www.black-tide.co.uk ),to be taken from Castles, “Saved”, which features Acle Kahney (TesseracT). Castles, was written & engineered by Tompkins alongside US producer Eddie Head (Haji’s Kitchen) and recorded at both the UK’s Celestial Sound Studio (Vocals) & The Color And The Sound Studios (Music) in the US, with mastering by Acle Kahney at 4D Sounds; together they created the dynamic realisation of Tompkins’ expansive ability and taste: pulsating synths, beautiful keyboard lines, powerful electric guitars, heavy crash cymbals, and both skittering and forceful beats. The space created by the production allows Daniel’s voice to switch skilfully from tender and introspective to soaring emotion in a blend of pop-rock-electronic sounds that engages his eclectic audience. The result is a masterclass in tension and release.